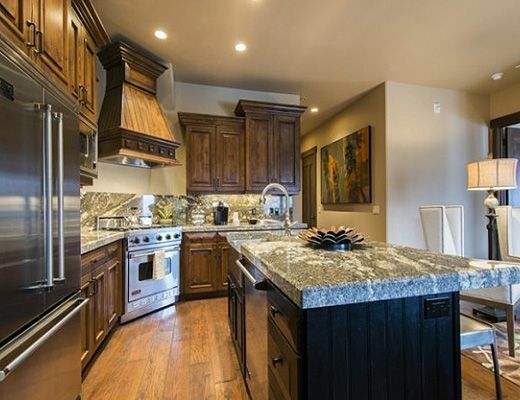 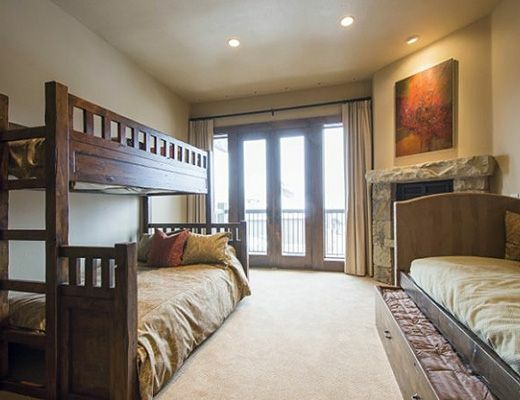 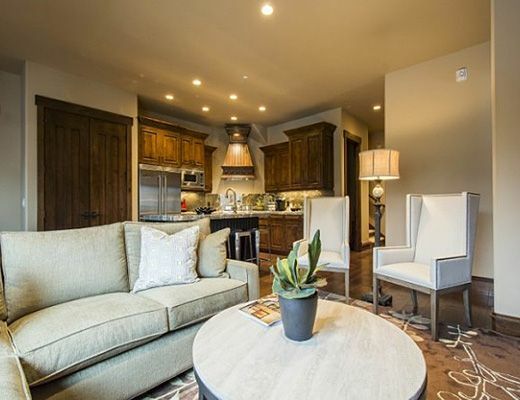 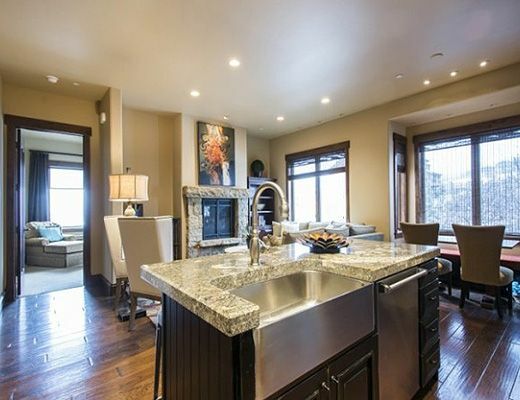 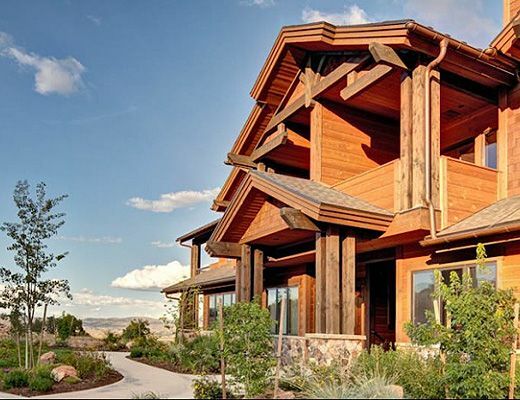 Located at Canyons Resort, and steps away from a gondola that offers access to the resort center for easy access to ski and resort activities as well as golf at the newly constructed Canyons golf course, this mountain retreat pairs luxury with location creating the perfect Park City getaway. 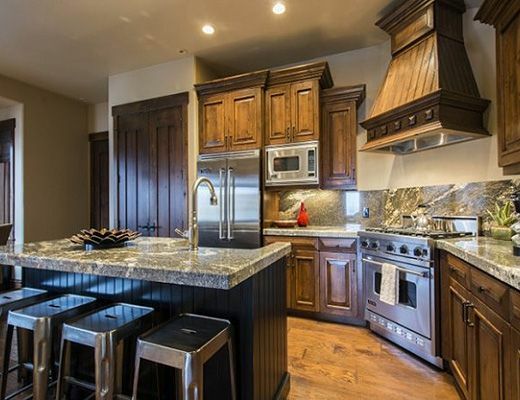 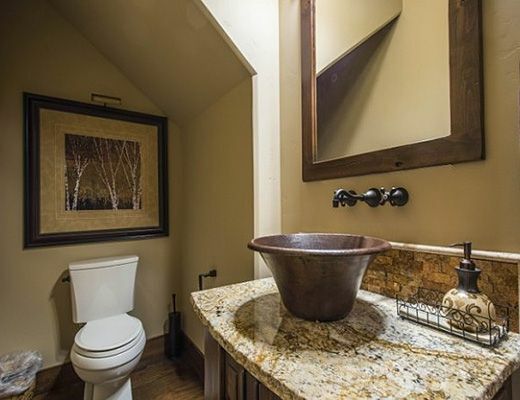 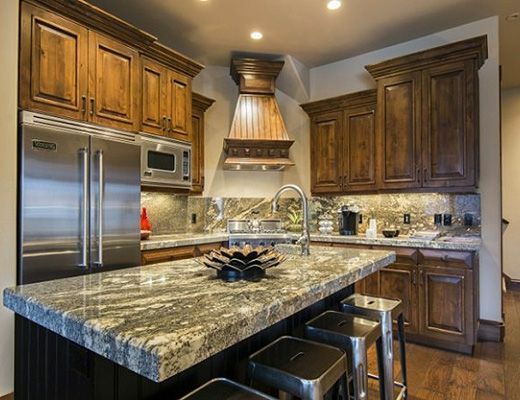 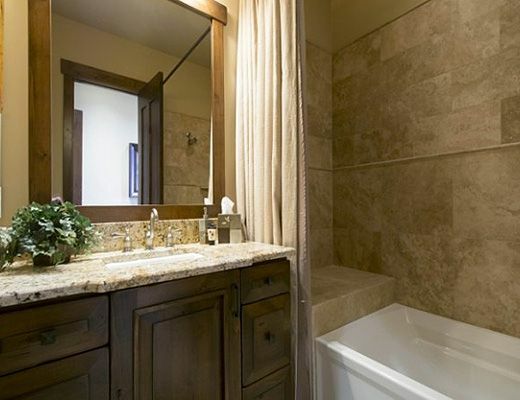 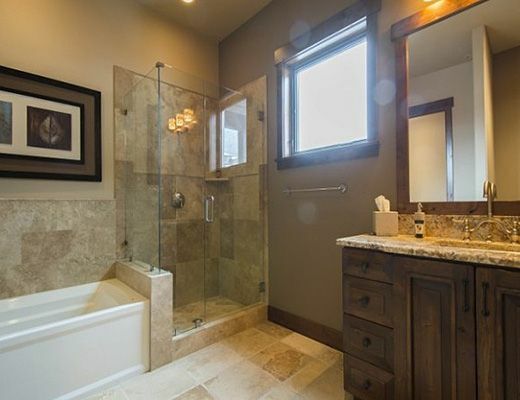 Five-star amenities can be found throughout this home including granite countertops, hand scraped wood floors, custom stone fireplaces and high end Viking appliances. 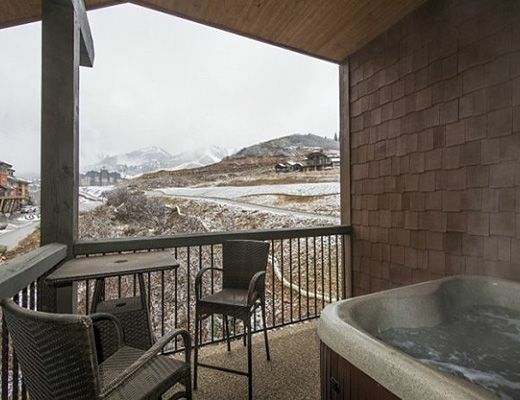 Enjoy dramatic views of Canyons Resort from your private patio and outdoor hot tub. 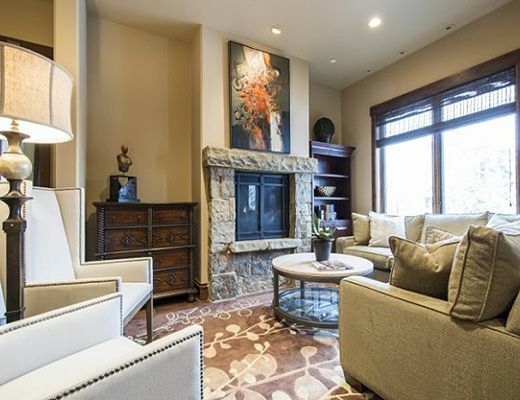 A corner unit, the views are unobstructed and awe inspiring from mountain to golf as this condo backs up to the 7th fairway of the golf course. 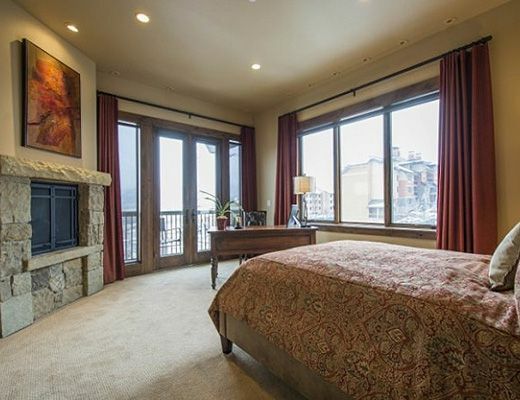 Gas fireplaces are perfect for cozy evenings relaxing in this absolutely beautiful mountain home. 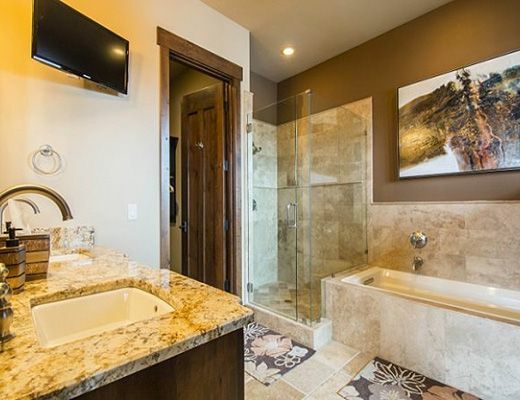 A memorable vacation awaits you at this perfectly located luxury retreat.